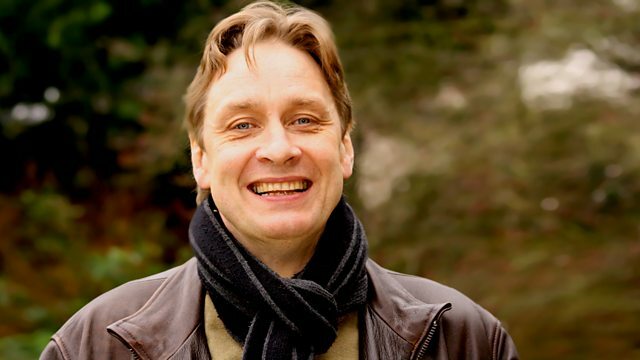 Stephen Johnson explores Vaughan Williams's tranquil wartime orchestral work - the Symphony No 5 in D, with the BBC Scottish Symphony Orchestra conducted by Paul Daniel. Stephen Johnson explores one of Vaughan Williams's most tranquil works - his Symphony No 5 in D.
The work was begun in 1938, just before the outbreak of the Second World War, and completed in 1943, and its serenity was set against the horrific backdrop of violence taking place throughout Europe at the time. Vaughan Williams conjures tonal images of the English countryside and often alludes to the sounds of Elizabethan polyphony. In a recording made at Glasgow's City Halls in October 2008, Paul Daniel conducts the BBC Scottish Symphony Orchestra in excerpts and a complete performance of the work.